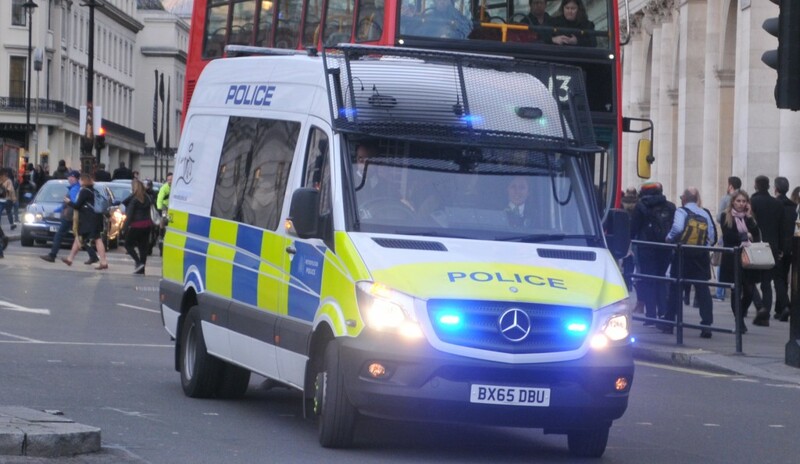 With which vehicles did the English EMS reacted to March, 22 terrorist attack? 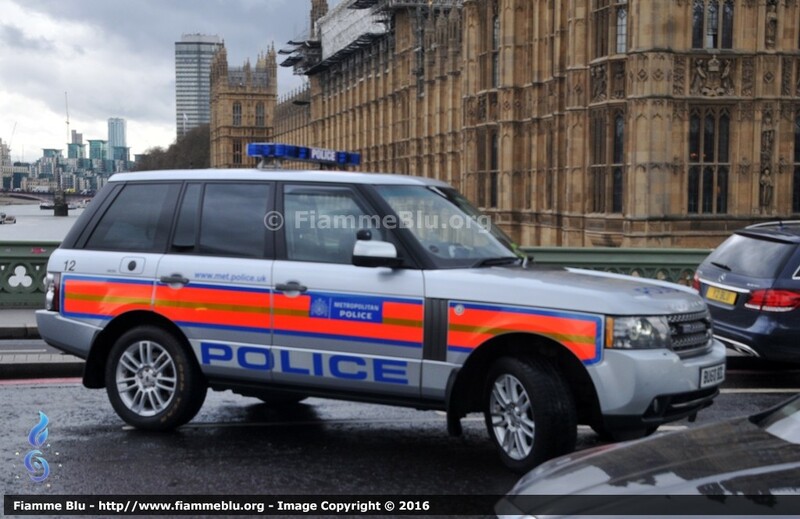 An Italian rescuer, and also collaborator of Emergency Live and Fiammeblu was in London on that day and ended up on the Westminster Bridge during the following minutes after the attack. We are going to report his experience during those chaotic moments. His name is Marco and he was a witness during those chaotic moments which followed the terroristic attack in London. He was at the district line when an armed and upset soldier suddely appeared in front of him and ordered to walk toward the Westminster Bridge. Only few minutes passed since the terrorist attack happened, killing 5 people and hurting 40 people, among which there were English citizens and tourists. Thanks to the experience and his knowledge in the emergency field and vehicles, we decided to report this interview to better understand how emergency service worked during those alarming moments. “I was in London as a tourist, and I was following a normal tour – explains Marco-.When I got to Westminster station there was no sign of what we were getting into. 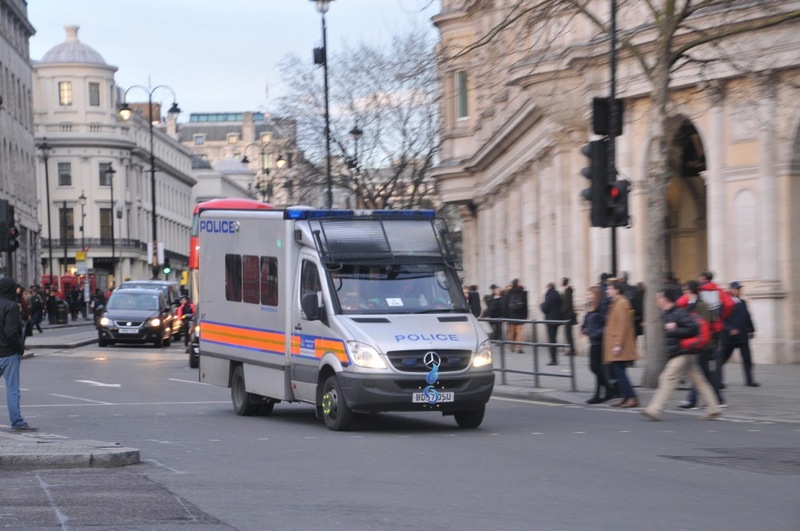 Once I got out, I met two police officers in riot gear, something very unusual in London. They were shouting to turn towards Westminster Bridge. In that moment I realized that there were ambulances all around and people on the ground who were immediately treated . I think I have arrived about 5-10 minutes after the attack. The area had not yet been completely sealed and do not know if the first triage had been completed. Certainly, they did not closed the underground exit, yet. And, especially, they did not have clear ideas about what happened. While the cops in riot gear induced us away from Parliament, on the bridge we found other policemen who pointed us to go back. We were then blocked between the two hot zones of the attack. We could not go to the Parliament, and neither cross the bridge. When the cops realized that both areas were sealed, understood that something was wrong, i.e. that the underground exit should be closed to avoid issues. Indeed, there are about 200 meters between the bridge – where fifty people got injuried – and the Parliament where a policeman was killed. The two “areas” have been merged when a passage has been opened through a side staircase and we’ve been moved to the area and escorted to the London Eye. The most exiting and interisting part for a rescuer is certainly when a maxi-emergency system comes into action to ensure the best health coverage as possible in the shortest possible time. 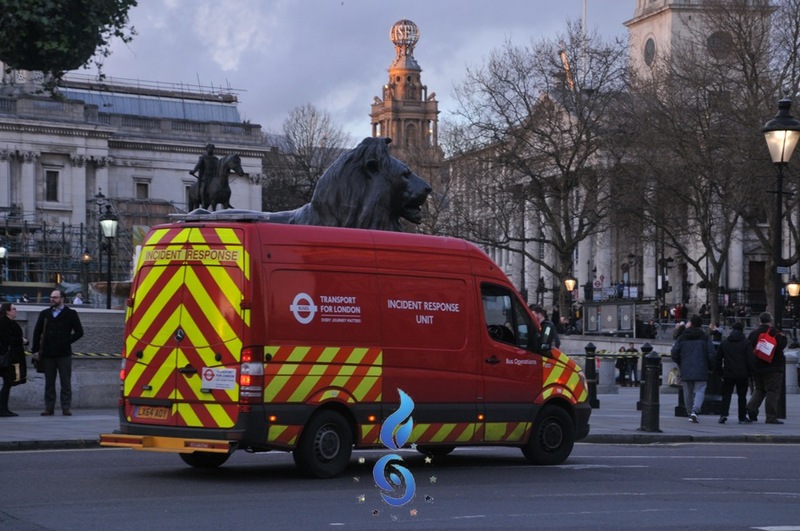 “From the point of view of resources -on London scale – it did not seem an unmanageable situation. Actually, rescuers arrived gradually. 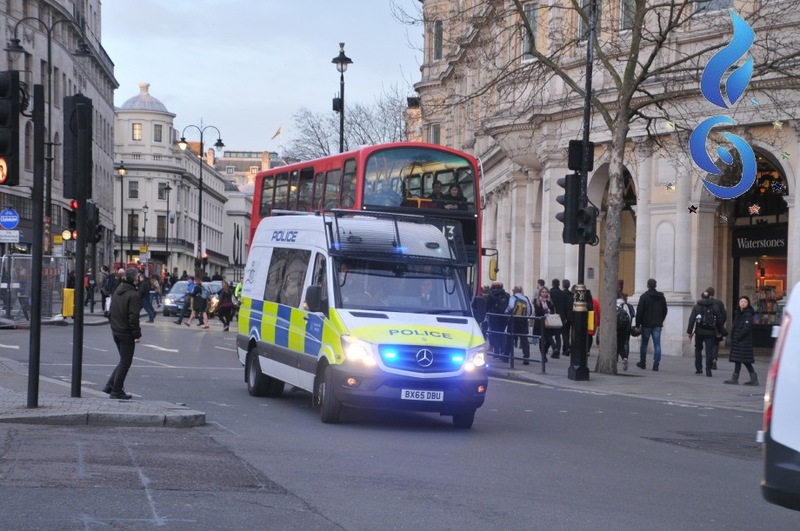 The main problem that I have seen in London, however, is due to traffic and the behavior of Londoners. From this point of view, I was stunned by the drivers’ behavior. When they heard the siren, instead of giving way, they completely locked the street, no longer know what to do. In this way, an extremely channeled cities such as London freezes. 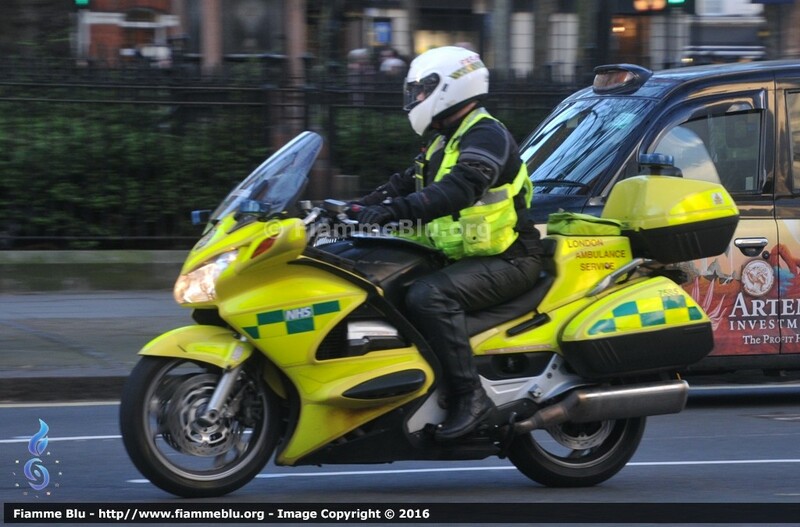 There have been traffic problems and probably some delay in the arrival of ambulances were procured from this situation. I saw ambulances off the sirens because physically unable to overcome 3 buses stuck in column. I do not know if the problem is due to a formation of driving schools or other, but the great difficulty that I have seen is mainly this. 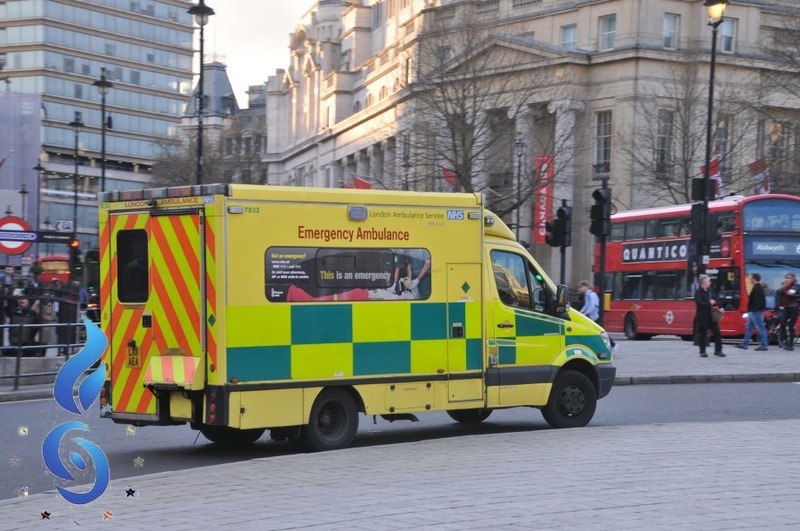 “Among the special vehicles involved in these situations, there was surely the NHS logistical support for maxi-emergencies, a relatively compact vehicle in relation to the danger and fears for further attacks (as in Brussels). “I think that the proximity of a medium-sized hospital like the St. Thomas had a great influence on the situation management. “For what concerns the woman who falled in the Thames from the bridge, she has been rescued from London Fire Brigade and RNLI – explains Marco – thanks to water rescue vehicles. While they escorted us toward London Eye area, I found strange that Harbour Master rescue boats (Thames harbour authorities) appeared giving their support and blocked the area also from the river. By the other hand, the MD902 Explorer of London Air Ambulance landed on that area and take off again with injuried people on board. In London the intervention of this helicopter, where there is space, is more or less daily.